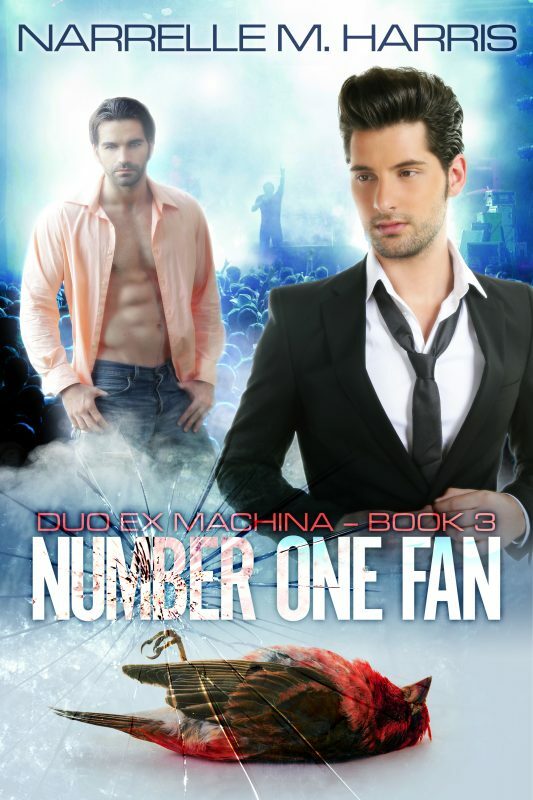 I’m delighted to reveal the cover for my third Duo Ex Machina novel, Number One Fan. It’s 2009 and Frank and Milo are in a new phase of their music career. They’re not where they thought they’d be: the violence they’ve witnessed and been subjected to has had consequences. In spite of the traumas they’re dealing with, they are still making music. A new album has just been released and Frank is cutting his teeth as a producer for former pop princess, Gabriella Valli. Then they start seeing strange messages from their Number One Fan. The trouble is that there are way too many candidates for the role. The book is being serialised in fortnightly chapters on my Patreon. Once the final chapter is posted in April, the ebook will be prepared and published in partnership with Clan Destine Press. I love Willsin’s work – he’s made a lot of my Clan Destine Press novel covers – and he’s created another fantastic cover for the Duo Ex Machina series. Thanks Willsin! 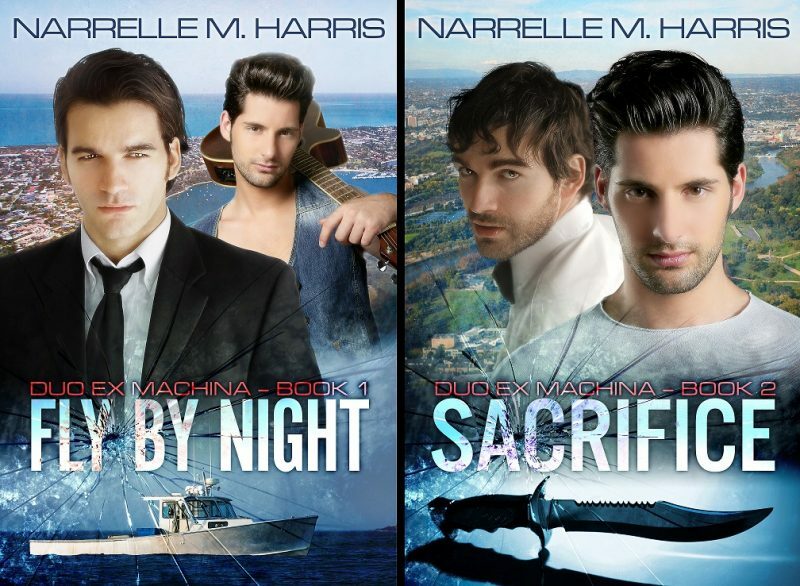 Willsin Rowe’s covers for books 1 and 2 of the Duo Ex Machina series. I revealed this cover a week ago to my Patreon supporters, and a few days later to my newsletter subscribers. Now for my blog readers – ta-da! This is the gorgeous cover for my upcoming spec fic romance, Grounded, featuring Benedick Sasaki, one of the story’s love interests. Then he meets Clementine Torres, an artist born without wings and a vocal advocate for the flightless who has been subjected to recent hate mail and vandalism ahead of her new exhibition. As Clementine starts to teach Benedick new ways to appreciate the world on the ground, the threats against her art and possibly her life begin to escalate. The edits have all been completed (my editor was a treat to work with!) 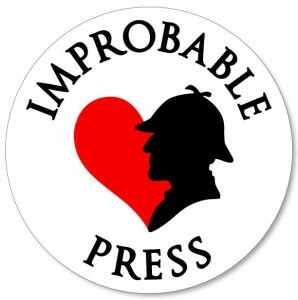 and everything is set for Clem and Benedick’s story to come out on 20 March 2019 in ebook form.